We are in the Relocation Process, Please Check our Facebook for More Details. Located at the Hibiscus Building in Downtown Vero Beach. 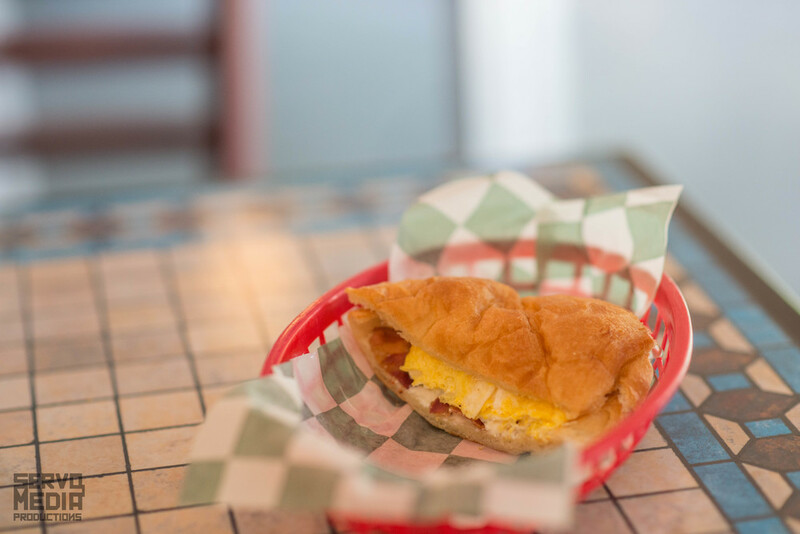 Beach Bum Bagel Cafe is the Vero Beach Breakfast And Lunch Place to Eat, Relax, and Enjoy Delicious Food and Drinks. We are more than a bagel company with a wide variety of meals including burgers, sandwiches, and salads. Our many regular customers have enjoyed our style and quality since 2000. Come check us out if you haven't already - we are sure you will be pleasantly surprised. Bacon, Ham, Sausage, Taylor Ham "Pork Roll"
Beach Bum Bagel of Vero Beach Presents: The Mitch BLTE - Bacon, Lettuce, Tomato, Two Eggs Over with Mayo on White, Wheat, Multigrain or Rye. It is mouth watering and delicious. Beach Bum Bagels Sausage Egg and Cheese served on a Asiago. Beach Bum Bagel Cafe of Vero Beach. Come in and check us out. Beach Bum Bagel Cafe of Vero Beach. Deliscious Bacon Cheese Burger and Fries. Beach Bum Bagels Bacon Egg and Cheese served on a croussaint. Beach Bum Bagel Cafe beauitful outdoor seating. Call (772) 299–3242 from 7a – 3p daily, Think of us for your Office and Party Needs. Bagel and Lunch Platters Available with 24 Hr Notice.